The fact that Dutch cult brand G-Star not only understands trendy jeans is clear, the label‘s latest sunglasses collection also packs a punch. Founded in 1989 by Jos van Tilburg under the name Gapstar, G-Star is one of the leading designer denimwear labels. The label is now an integral part of the jeans market and knows how to uniquely and harmoniously bring together innovative designs, high-quality workmanship and social responsibility. At its heart, the brand stands true to its philosophy Just the Product . 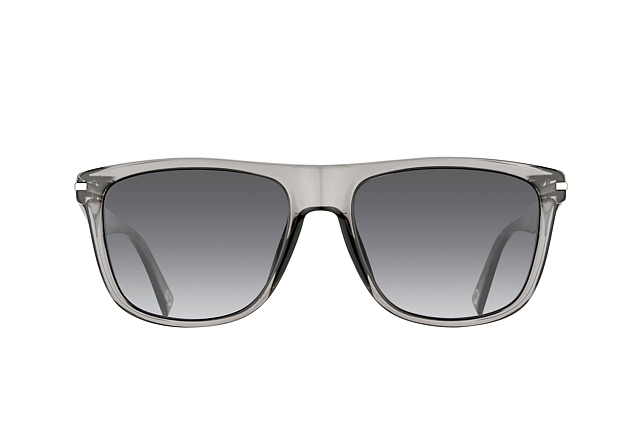 G-Star’s sunglasses come in the characteristic G-Star colours and perfectly reflect the brand‘s preference for industrial design. The label’s colour palette is therefore made up of muted tones. Classic black, brown and grey predominate, as well as sophisticated gold and silver. Frame designs in the range are mainly characterised by diversity. 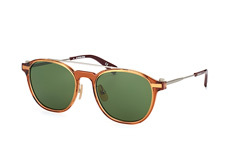 Alongside thick, distinctive plastic frames, G-Star also offers delicate, understated metal frames. 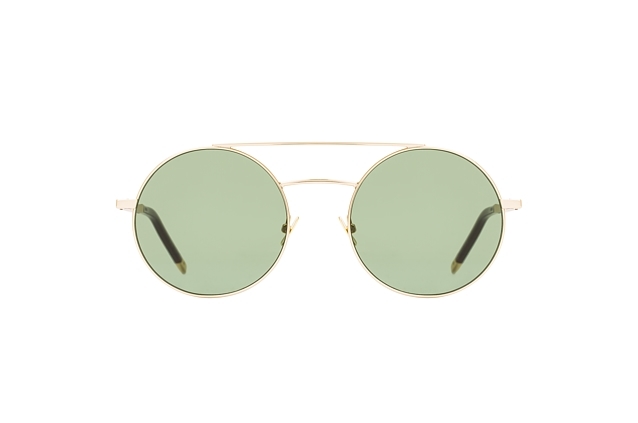 However, common to all of the sunglasses is their excellent quality and high levels of comfort. Designs are thoughtfully considered and offer sophisticated details such as small screws and subtle industrial-style embossing, which come together to make this collection so distinctive. 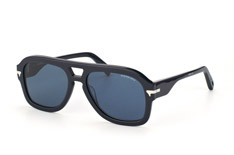 G-Star’s sunglasses embody a timeless style that is both unconventional yet traditional and futuristic yet restrained. Use our online fitting service to quickly and easily find the pair that suits you best. With our 30-days return policy you can return your order to Mister Spex within 30 days of purchase, and either exchange your glasses for a different model from our extensive range or receive a refund of the purchase price.